Healthy trees contribute to healthy communities. 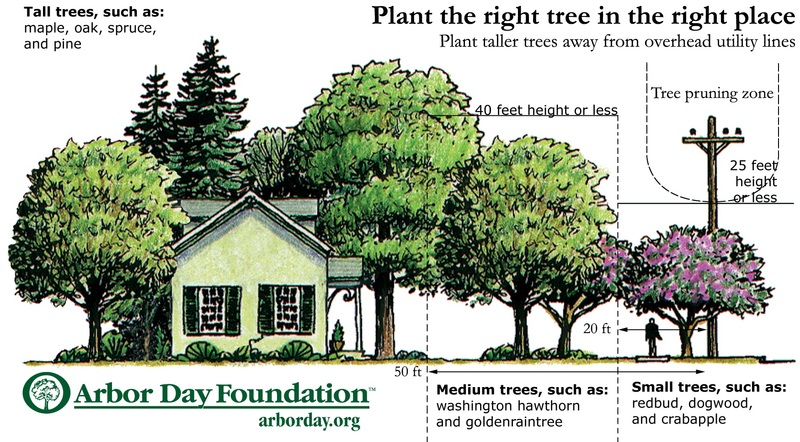 According to the National Arbor Day Foundation, trees can add value to your home, help cool your home and neighborhood, break the cold winds to lower your heating costs, and provide food for wildlife. The Delaware Forest Service (DFS) and its Urban and Community Forestry Program are dedicated to helping people plant the “right tree” in the “right place” and to providing timely and relevant information and technical assistance to keep your trees vigorous and free from insects, pests, and other diseases.